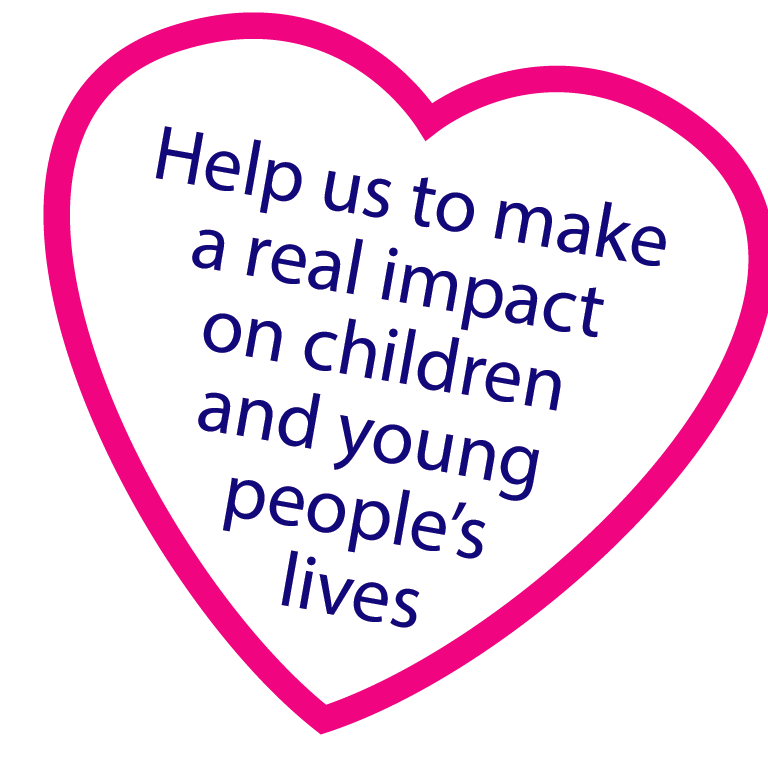 We believe that improved life chances and safety should be central to all the decisions we make on behalf of children and young people. Our decisions are informed by listening to all those involved in the life of a young person including the young people themselves, parents and other professionals. We are committed to do the right thing for families, we aim to provide the right level of support at the right time and work closely with our colleagues in ‘Early Help’ services. However if children and young people are not safe we provide holistic assessments and evidence based interventions to reduce risk and minimise family distress. When a decision is taken that children are not safe we will ensure there is a prompt and robust approach to both our child protection process and where necessary progressing to court with a clear view about permanency planning. Our values are at the heart of everything we do and we want people to join us who can really commit to what we believe and what we want to achieve for our young people. Please visit our jobs page for details of any current vacancies. What makes a good Social Worker? Need to find out more about working with us? To discuss any questions or talk to a person about the vacancies available please email or call.